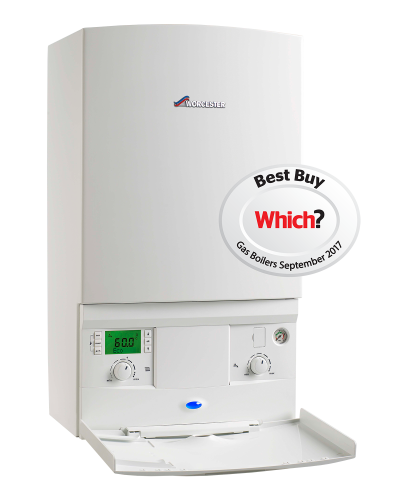 Use our boiler cost calculator to get a guide price and recommended boilerbased on the size of your property. Heppelthwaite The Red Van Plumbers have been developing a comprehensive range of professional plumbing and heating services for 70 years. Comprehensive range of plumbing services, which include bathroom installations, leaks and repairs, general plumbing and more. Comprehensive range of heating services, which include boiler installations, repairs, gas certificates, heating controls and more. Are you redesigning your bathroom or looking at ways to increase the value of your home? Benefit from our expertise PLUS Heppelthwaite the Red Van Plumbers quality installation guarantee. Felt very confident with the work, was carried out in a very organised and efficient way from start to finish. Had a Worcester Bosch Greenstar boiler installed. Good value, efficient, communicated well and did what they said they would. 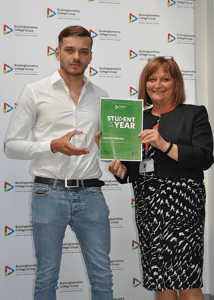 As a growing business we always have employment opportunities. If you are interested in a working for Heppelthwaite the Red Van Plumbers, then please check out the positions currently available or contact us with your CV. You can apply online. Heppelthwaite the Red Van Plumbers are a local family run plumbing and heating company. Winners of “the Face of Which? Trusted Traders 2015 Competition”, a Worcester Bosch approved installer (Platinum level) and has over 300 Checkatrade reviews. We support the local community and have been involved with great causes, which includes BBC DIY SOS. Based in Bourne End, near High Wycombe, we have plumbers and gas engineers covering a large area, including Marlow, Henley, Maidenhead, Beaconsfield, Gerrards Cross, Reading, Watford, Redhill and London. Discover the areas we cover here. We hold accreditations from a range of trade organisations and regulating bodies. This gives our customers confidence and peace of mind in the knowledge that we are an approved company. 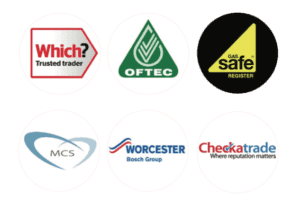 Our accredations include Gas Safe, Oftec, Worcester Bosch, Checkatrade, Which Trusted Traders and more.